Looking for a great way to spruce up the decoration in your home? 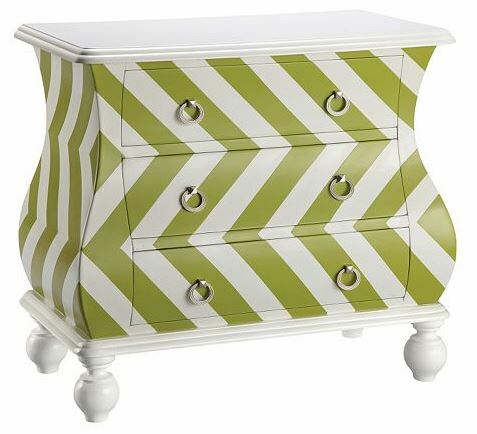 Score this Intelligent Design Chevron Bombe Dresser for only $159.99 shipped from Kohl’s! It is regularly priced at $399.99 but is currently on sale for $199.99. Then apply coupon code SPIDER20 to drop the price to just $159.99! Shipping is also free on on this item and you will also receive $30 back in Kohl’s cash. You can save even more on this awesome purchase! Simply sign up with Giving Assistant and you can earn an additional 4% cash back on your purchase! Click HERE to activate your 4% cash back offer from Kohl’s!! !